Jeep is launching a new special edition for the Grand Cherokee. Called the Night Eagle, this trim adds gloss-black trim and some bespoke interior pieces to the European-spec Grand Cherokee. The Night Eagle makes its debut appearance at the 2017 Geneva Motor Show. Jeep fans might remember the Night Eagle edition over the last two years. 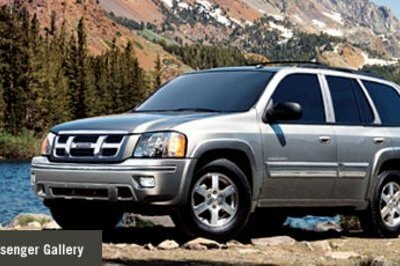 The edition originally launched for the Cherokee and Renegade models. Now with 2017 the Grand Cherokee, along with the Wrangler, get the blacked-out themed package. Mechanically, the Grand Cherokee remains unchanged. The Euro-spec version comes with two engine choices: the 3.0-liter Multijet II turbodiesel with 250 horsepower and the 286-horsepowe, 3.6-liter Pentastar gasoline V-6. Both engines come standard with the ZF eight-speed automatic transmission Rear-wheel drive is standard, but 4WD is available. Optional extras can be had on the Night Eagle Jeep, just as on any standard Grand Cherokee. 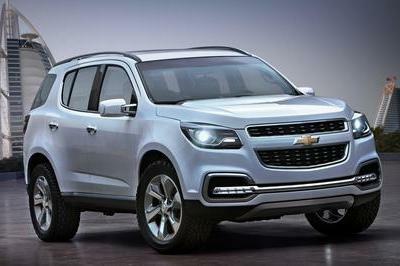 These include Bi-Xenon headlights, a power-operated liftgate, the 8.4-inch Uconnect infotainment system with Uconnect Live services, the 506-watt Alpine audio system with nine speakers and a subwoofer. 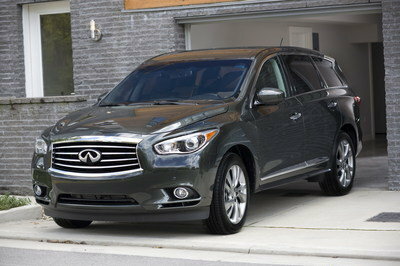 Safety options include the Parkview rear backup camera and the Park Sense front and rear sonar sensors. That doesn’t touch what makes the Night Eagle different, so keep reading for that. 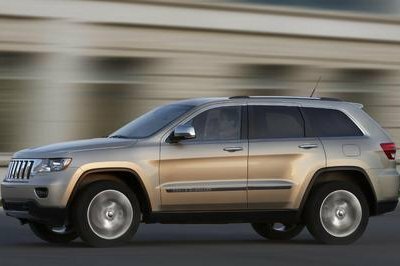 Continue reading to learn more about the Jeep Grand Cherokee Night Eagle. 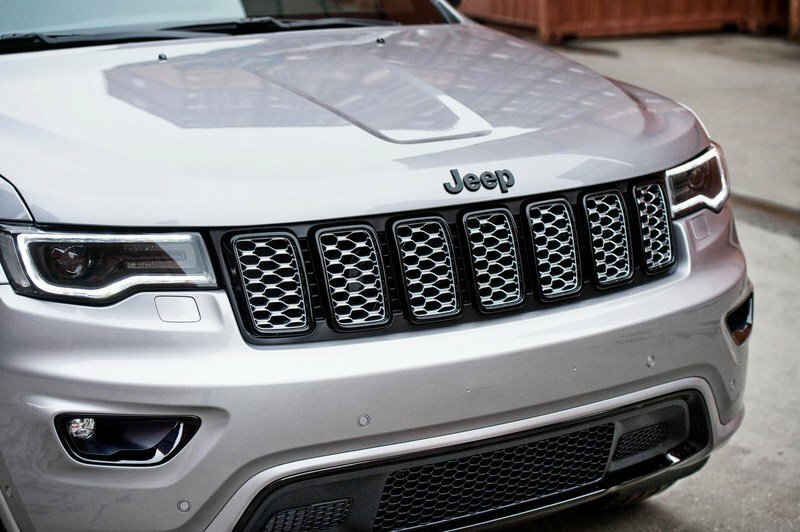 The Jeep Grand Cherokee Night Eagle gets a unique front grille with a Gloss Black surround and Platinum Chrome wire mesh inside the seven slots. The headlights are also treated to Gloss Black bezels. The color appears on the bumper’s lower mesh and the 20-inch, 10-spoke wheels. All of the exterior badges get the Gloss Black treatment, as well, including the Jeep, Grand Cherokee, and 4x4 badges. 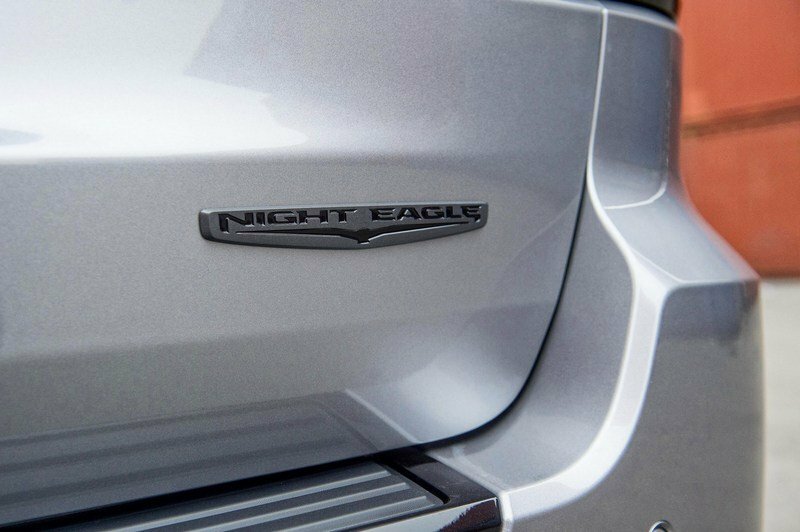 A special Night Eagle badge on the tailgate denotes the special edition. All of the exterior badges get the Gloss Black treatment, as well, including the Jeep, Grand Cherokee, and 4x4 badges. 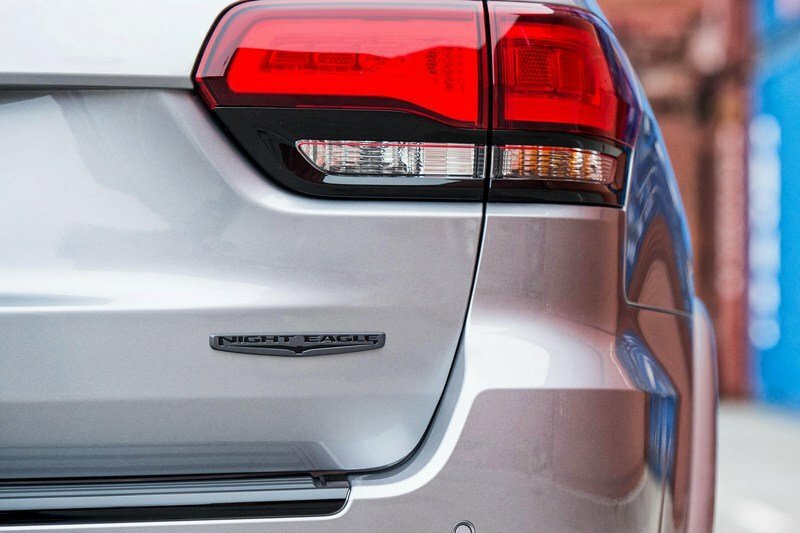 Six paint colors are offered on the Grand Cherokee Night Eagle. They are Diamond Black, White, Billet Silver, Granite Crystal, Velvet Red, and Rhino. Inside, the Grand Cherokee is treated to Capri Black leather seats with perforated suede inserts. The seats are held together with black accent stitching. The interior accents are swapped out for Anodized Gun Metal trim, both on the dashboard and door panels. Inside, the Grand Cherokee is treated to Capri Black leather seats with perforated suede inserts. 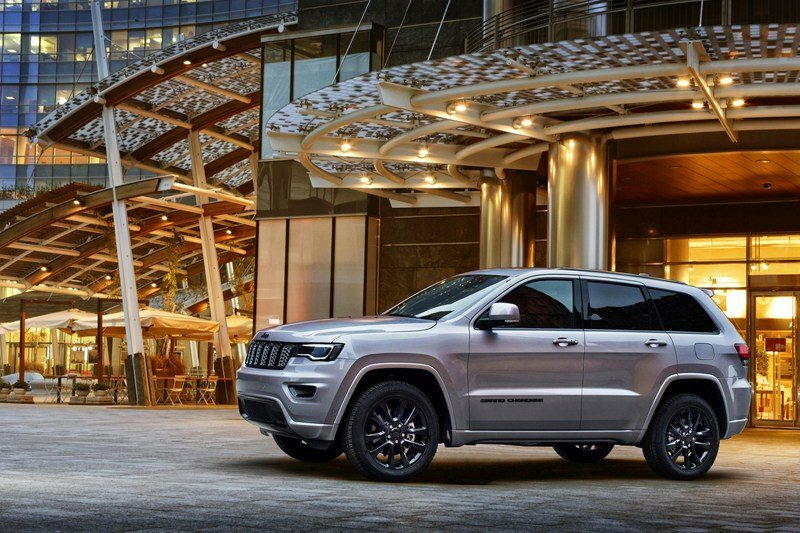 The 2017 Grand Cherokee Nigh Eagle editions are already arriving at Europe’s Jeep dealerships. Pricing was not announced. 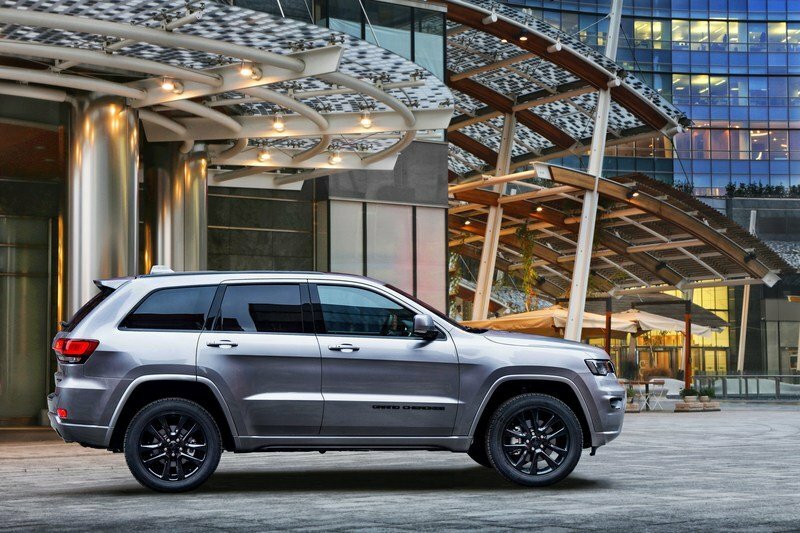 The ’Night Eagle’ special-edition model adds to the premium design of Jeep Grand Cherokee a more aggressive flair and sporty appeal. It features a distinctive exterior enhanced by black styling cues in combination with a full standard equipment. The "blacked-out" theme that distinguishes the Night Eagle special series was launched in the past two years on Cherokee and Renegade, and is now coming to the Grand Cherokee and the Wrangler. 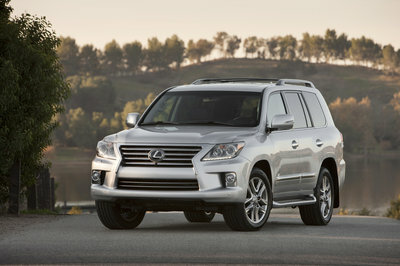 The vehicle’s grille surround appears in Gloss Black and the mesh grille texture in Platinum Chrome. Gloss Black headlamp bezels and Gloss Black front lower fascia applique provide a unique front-end appearance. Gloss Black DLO, ’Jeep’ and ’4x4’ badges continue the "blacked-out" theme throughout the vehicle’s exterior. The Night Eagle rides on 20-inch wheels that surround Gloss Black aluminum wheels and enhance its aggressive appearance. The exterior is completed by a dedicated Night Eagle badge. The interior of the new special-edition models features premium Capri Black leather-wrapped seats with perforated suede inserts and Black accent stitching. Anodized Gun Metal interior accents are integrated into the instrument panel and door trim panels. The Grand Cherokee Night Eagle is powered by the 3.0-liter Multijet II 250 horsepower diesel engine and the 3.6-liter V-6 286 horsepower petrol engine, both matched with the eight-speed automatic transmission. 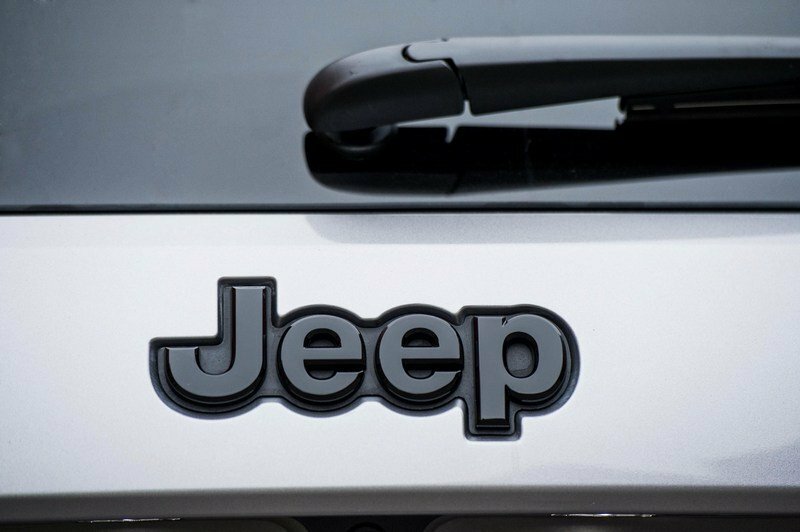 It is already available at Jeep dealerships in six exterior colors, including Diamond Black, White, Billet Silver, Granite Crystal, Velvet Red and Rhino. Sporting a Billet Silver exterior and black leather and suede interior, the Grand Cherokee Night Eagle displayed on the Jeep stand in Geneva offers a complete standard equipment, including Bi-Xenon headlamps, Uconnect radio with navigation, 8.4-inch touchscreen and Uconnect Live services, 506-watt Alpine audio with nine speakers and subwoofer, Parkview rear backup camera with dynamic grid, Park Sense front and rear park assist and power liftgate.